In the past 30 years, schools have seen a drop off in the number of students who enjoy reading. In 1984 eight percent of 13-year-olds reported that they “never” read for fun. As of 2012, this number has tripled, and 24% of students report that they never voluntarily read during their leisure time. Independent reading is an important component of any balanced literacy program, but this skill suffers when students don’t find meaning or relevance in the texts they’re shown in school. In this webinar, we’ll explore how districts can motivate and engage readers by incorporating purposeful, real-world texts throughout their ELA curriculum. 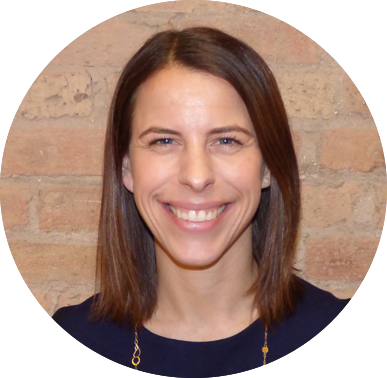 Mary is a former special education teacher, RTI Coordinator, and iPad Initiative Grant recipient with Chicago Public Schools. In these roles, she used classroom technology to engage students, increase independence, and promote inclusive classrooms. Mary holds a Master of Education in the area of Special Education from Loyola University. 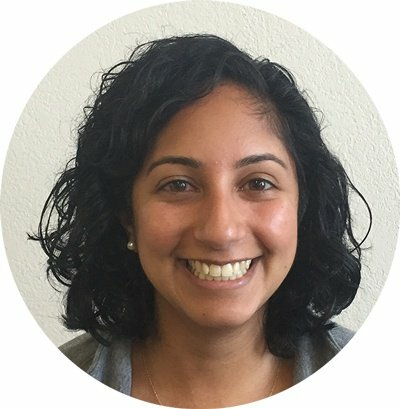 Samira taught first, third and fourth grades in New York City and Honduras before serving as an assistant principal at an elementary school in the Bay Area. Samira holds a Master of Education from Harvard’s Graduate School of Education.